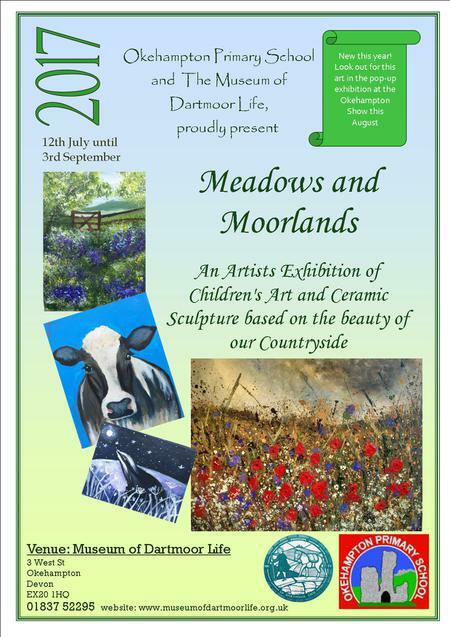 Okehampton Primary School and Luna Redhead present a Young Artists Art and Sculpture Exhibition, 'Meadows and Moorlands'. In the John Young Gallery at The Museum of Dartmoor Life, Okehampton. 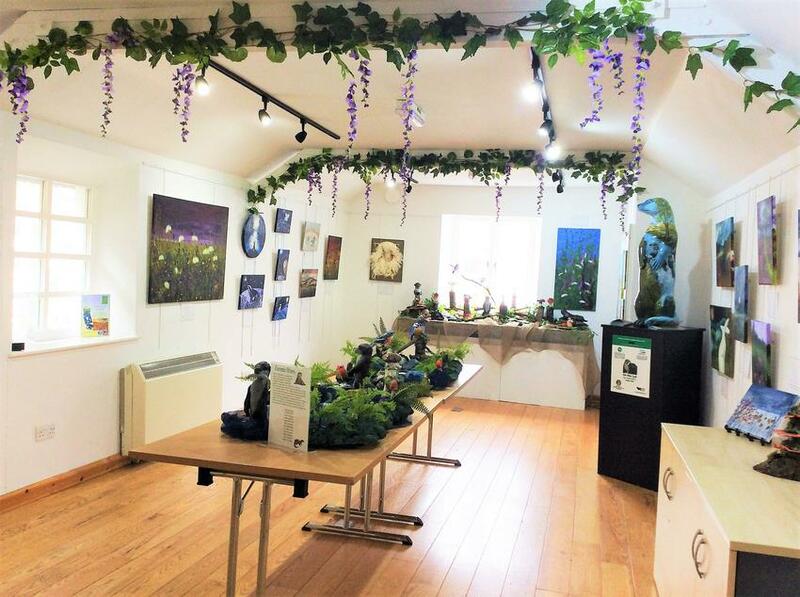 From 12th July until 3rd September with a pop-up art exhibition at The Okehampton Show on 10th August.